NYACK, NY – The Alessi Seminar is now in its third year in the US. 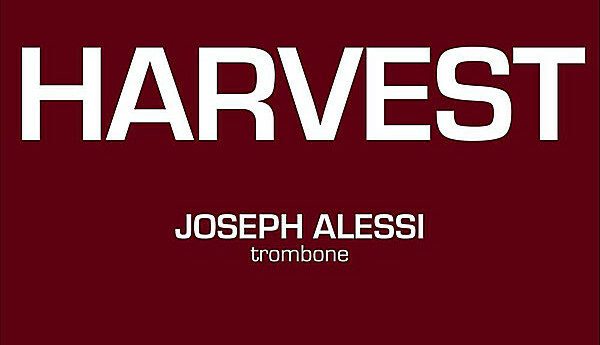 I had the pleasure of sitting down with Joe Alessi to discuss his motivations for doing a festival of this kind, and to gain a little insight into what goes into a workshop of this size and scope. My first question was what was the inspiration for the Alessi Seminar? This is the third time the Seminar has been held at Nyack College, on the Hudson River just north of New York City. I wanted to know if there had been any changes that have been made to this year’s seminar. The auditors are an important part of the seminar, and Joe makes it a point to spend time with them. Joe keeps a demanding performance schedule throughout the seminar, presenting six different concerts of exceptional quality. One of the most interesting and rewarding aspects of the seminar is that Joe encourages attendees to record all concerts and master classes. I asked Joe for his thoughts on this important aspect of the Alessi Seminar. 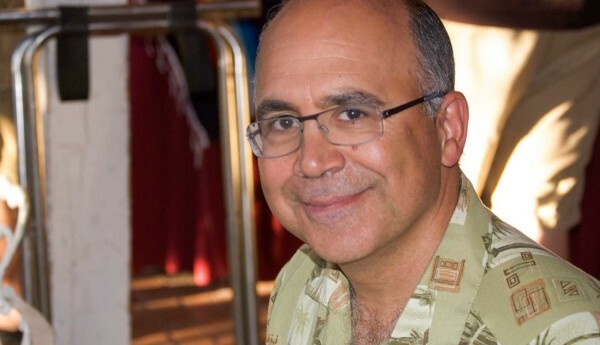 The Alessi Seminar takes place in the US every other year. In the off years, Joe takes the Seminar to Italy. I wanted to know if it was more fun to hold the seminar in a place like Italy. It took a tremendous amount of planning to put together the Alessi Seminar. For Roger, one of the most rewarding aspects of working on a project like this is to see it come together in a seamless way. This year’s seminar was a remarkably successful event, and was made more so by the great work done in preparation before and execution during the festival. 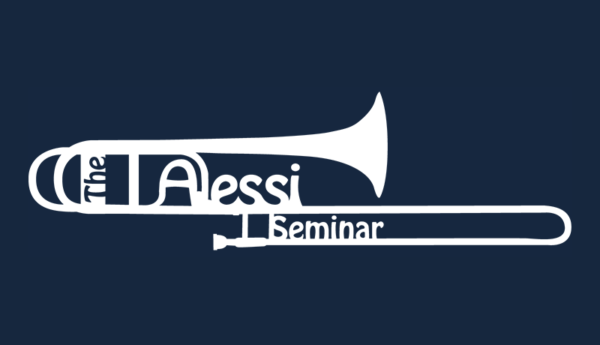 The Alessi Seminar is an ambitious endeavor put together by one of the world’s finest musicians, and continues to be on of the most comprehensive festivals the trombone world has to offer. To read a full review of the concerts and master classes by John Whitaker, see the latest issue of the ITA Journal. I offer my congratulations to Joe and Roger for another outstanding Seminar, and would like to take a moment to say thank you for their professionalism and hospitality.